This Volkswagen Jetta is reliable and stylish. It will ease your mind knowing you are making a great investment. The odometer can speak volumes on a vehicle's reliance and this Jetta's low mileage will assure you of its solid dependence. If you are a non-smoker then you don't have to worry, this one was owned by a non-smoker too. We strive to give every vehicle a thorough inspection and can tell you with confidence that the structural integrity of this car exceeds the highest standards. With rising gas prices, fuel efficiency is more important than ever. This Volkswagen Jetta's 2.0L L4 DOHC 16V TURBO gives you the gas mileage that you want. 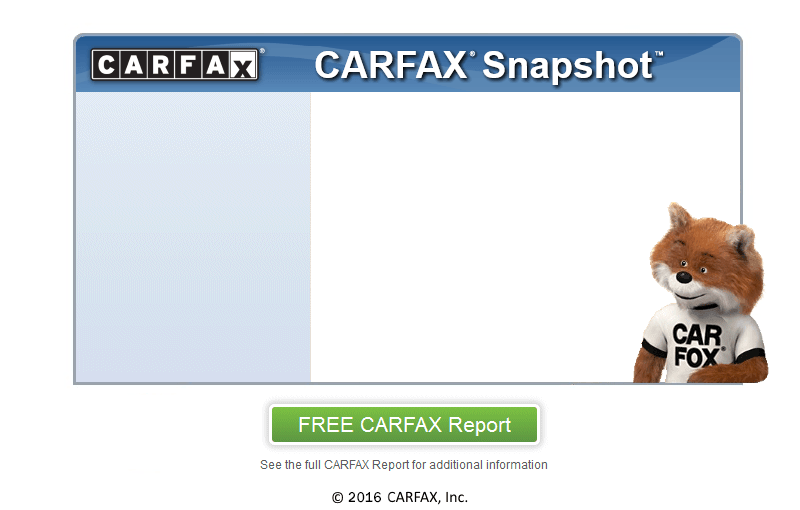 At Bingo Motors, we secure your confidence by running a CARFAX report on every vehicle. With amazing deals at Bingo Motors, you will be sure to drive away smiling. We are conveniently located near Cross Junction.